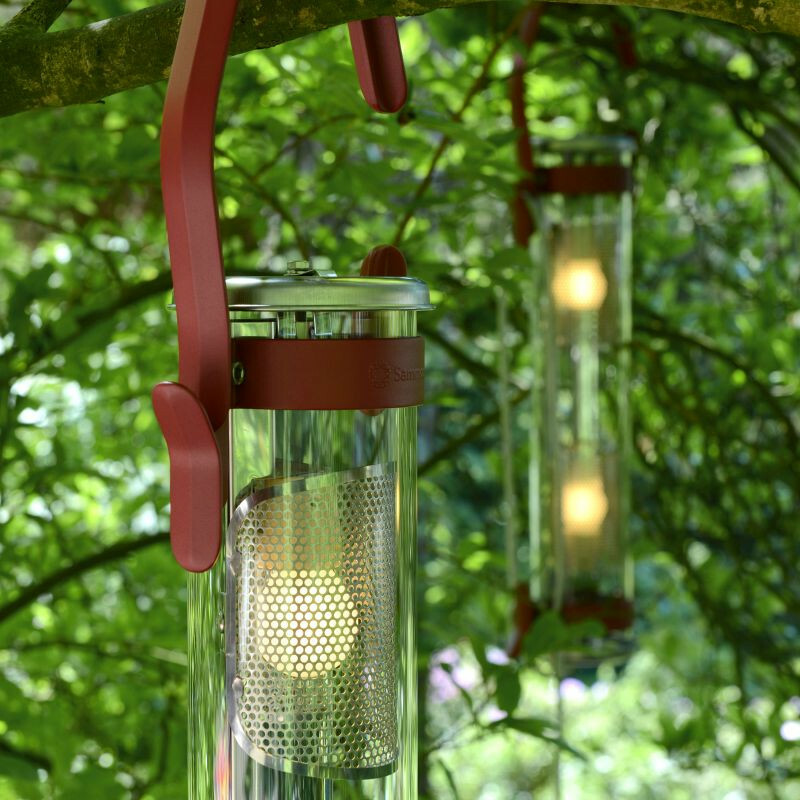 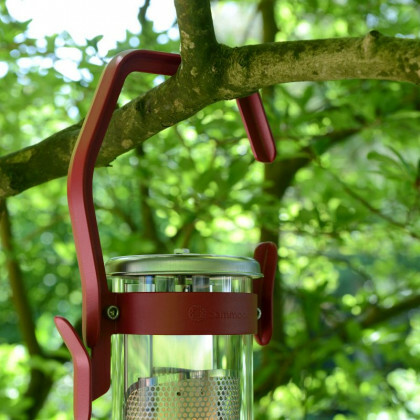 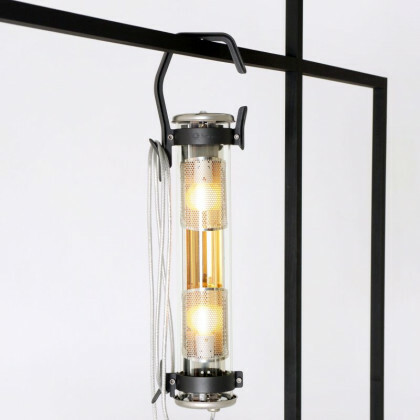 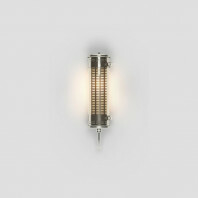 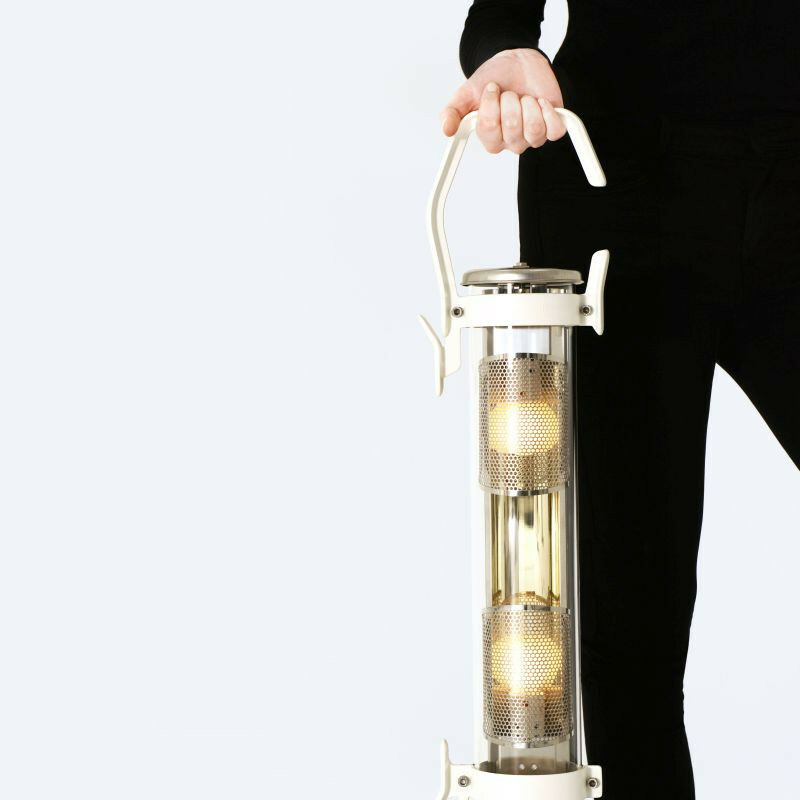 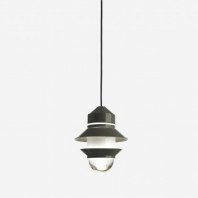 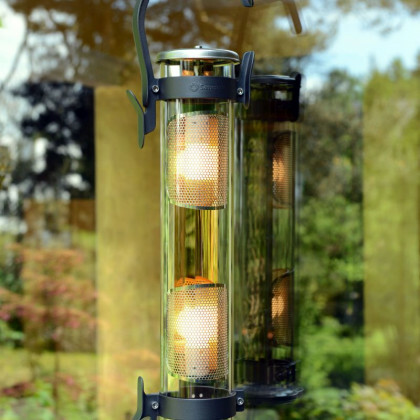 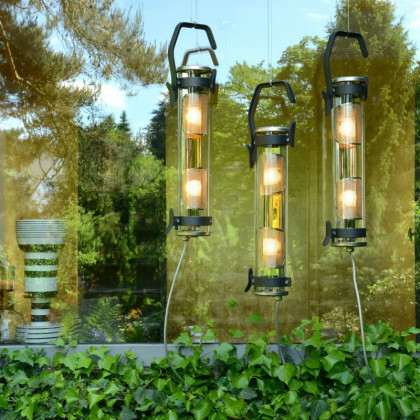 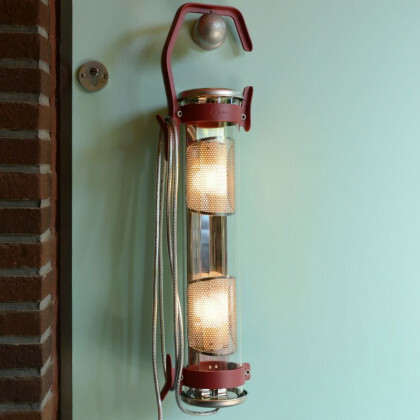 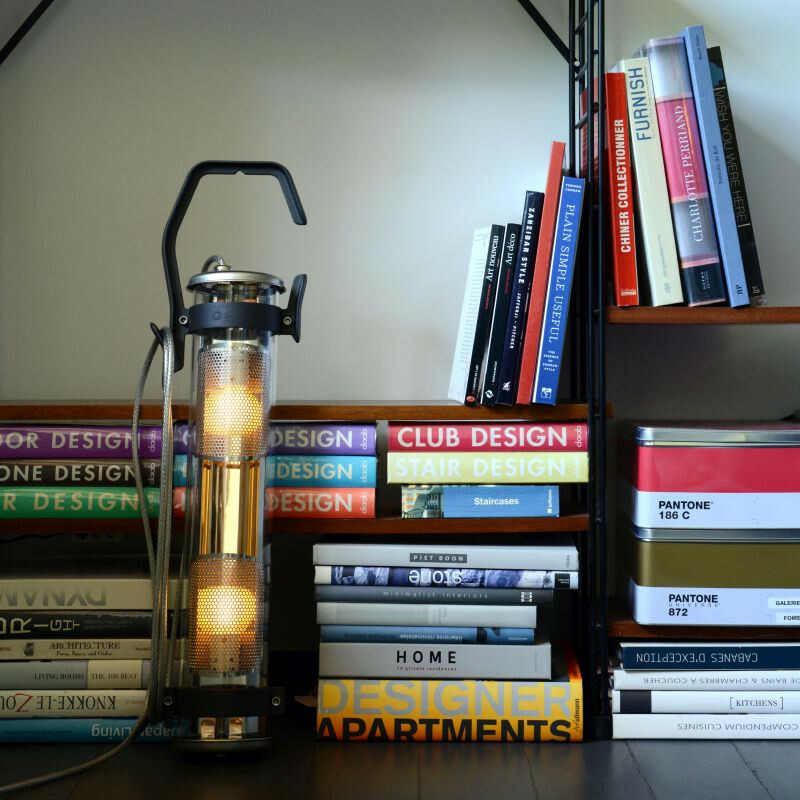 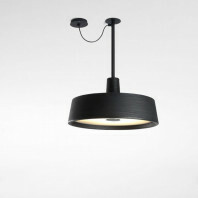 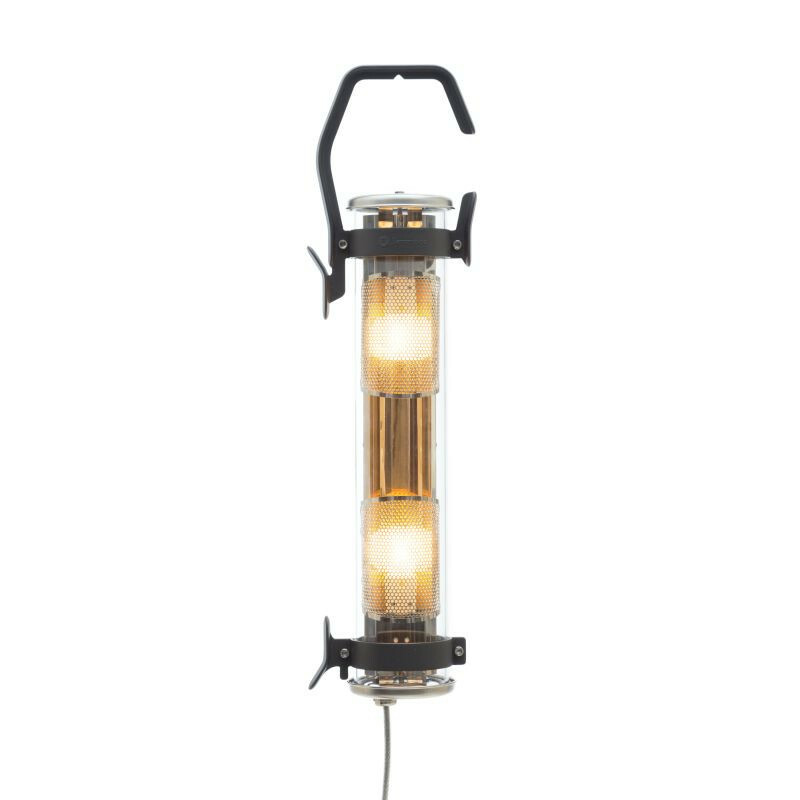 Inspired by handheld lamps and reminiscent of a rustic railroad lantern, the Sommode Balke combines functionality with aesthetics to deliver a unique and characteristic lamp. The variety of materials used within the design allows the individual elements to be clearly viewed as separate components, giving the Balke a feeling of a very durable and hand built lamp. 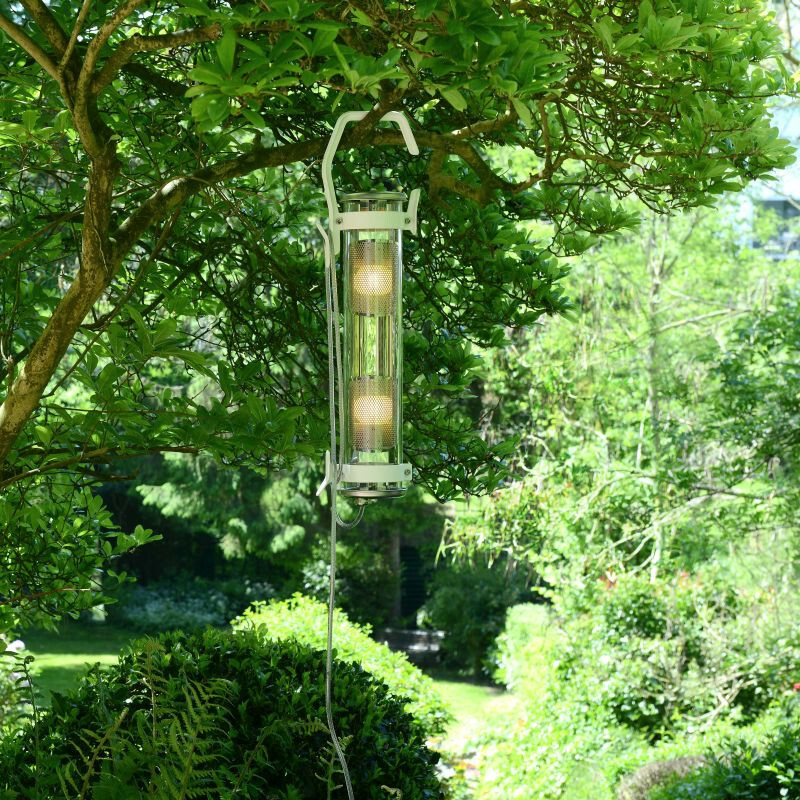 The Sammode Balke is as useable as it appears, with a waterproof cable it is suitable to be used any time of the year, whatever the weather. 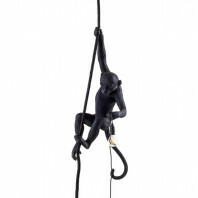 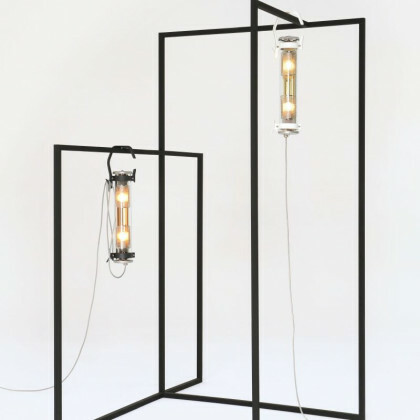 The charming design allows for the lamp to be hooked onto any surface, whether a wall hook or a railing , with ease and is thanks to the 4m cable the Balke can be moved easily around any interior or outdoor any. The soft glow from the LED filament bulb is the perfect accompaniment for late evenings outdoors with friends, or to add character within a home environment. 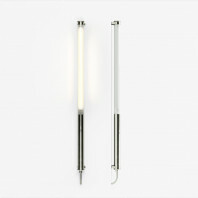 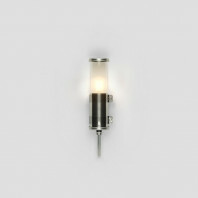 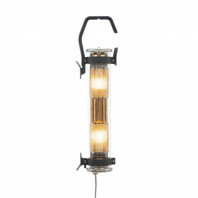 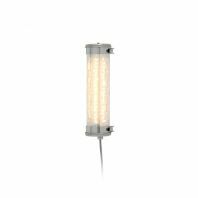 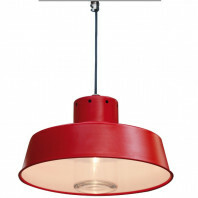 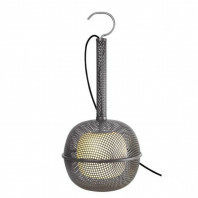 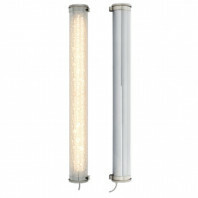 The Sammode Balke is made from stainless steel, anodised aluminium and Coextruded PMMA/PO, and uses a single 4W LED filament bulb, which is suitable for indoor and outdoor use. 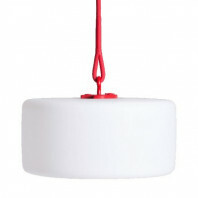 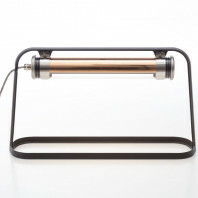 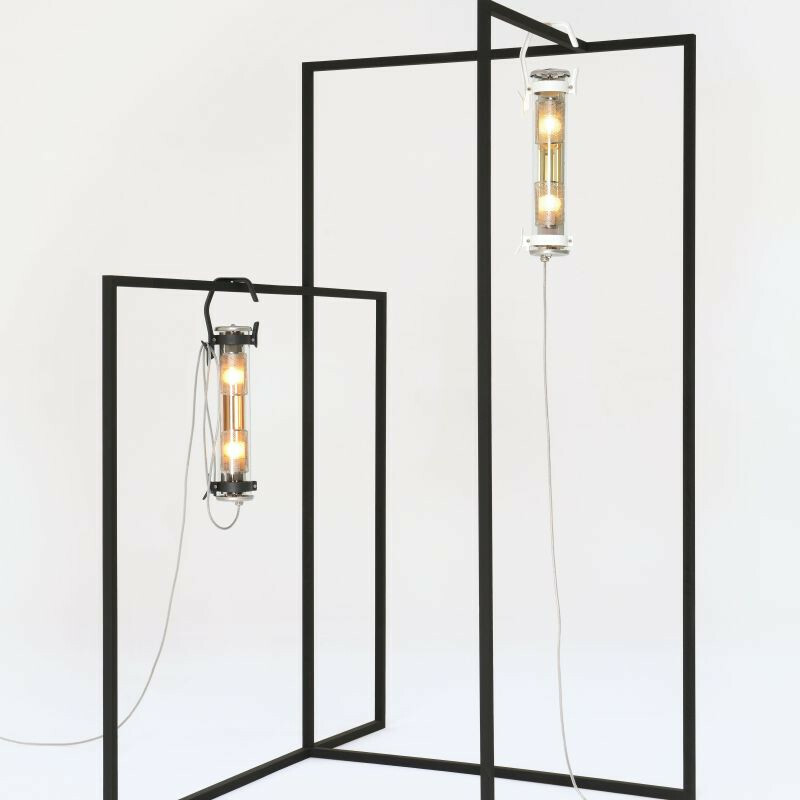 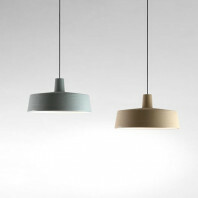 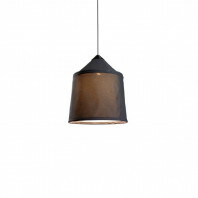 In addition, Balke is available in three colours for the frame (marsala, white and coal) and lamp (silver, gold and copper).